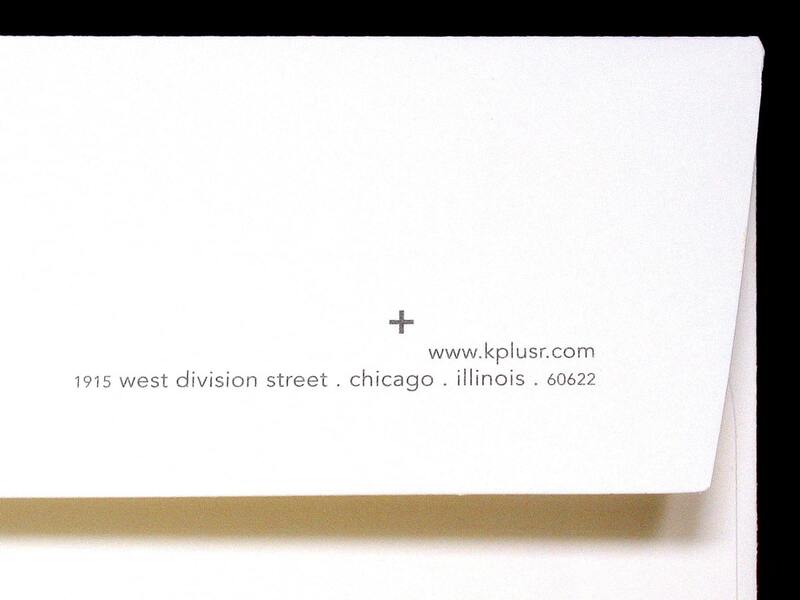 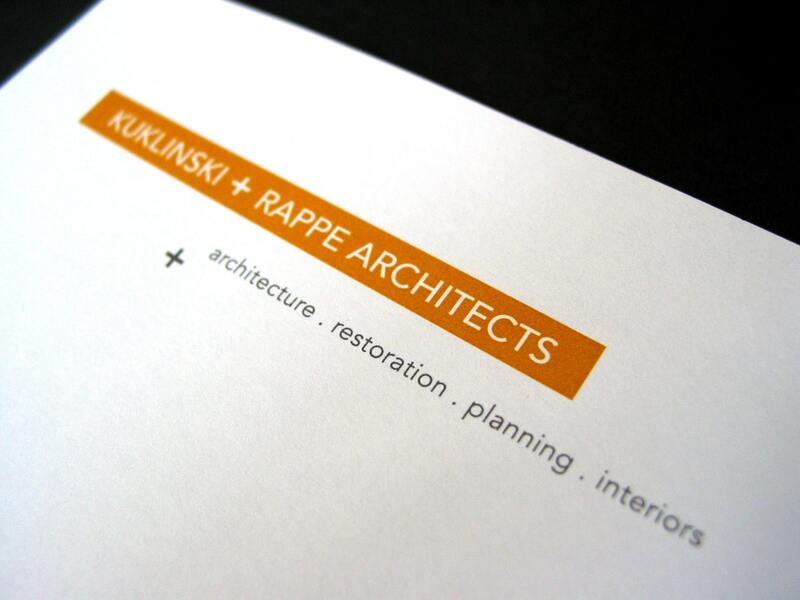 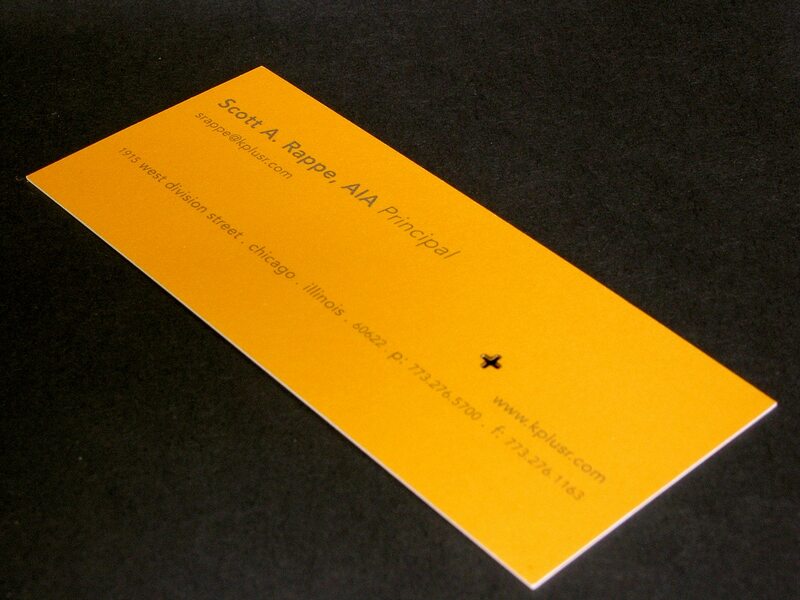 Kuklinski + Rappe is an architecture firm in Chicago, Illinois. 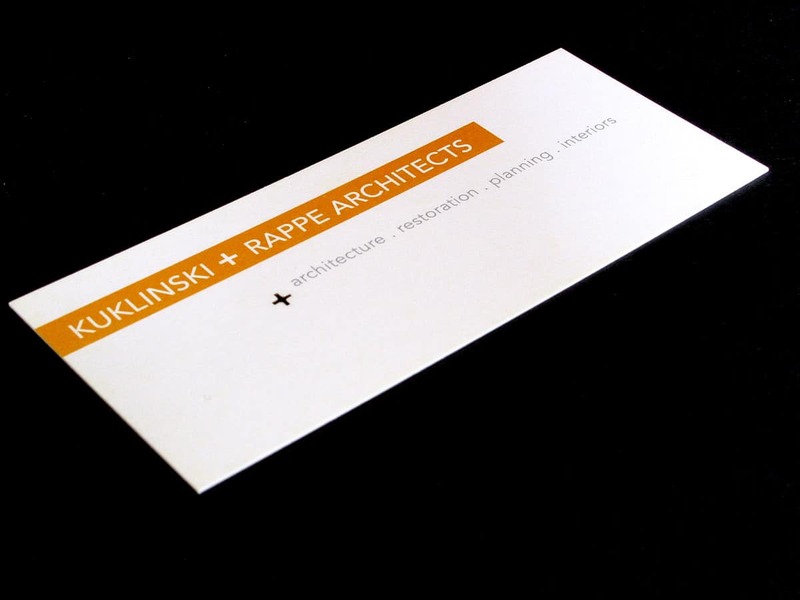 The project consisted of a new logo, identity package and website templates. 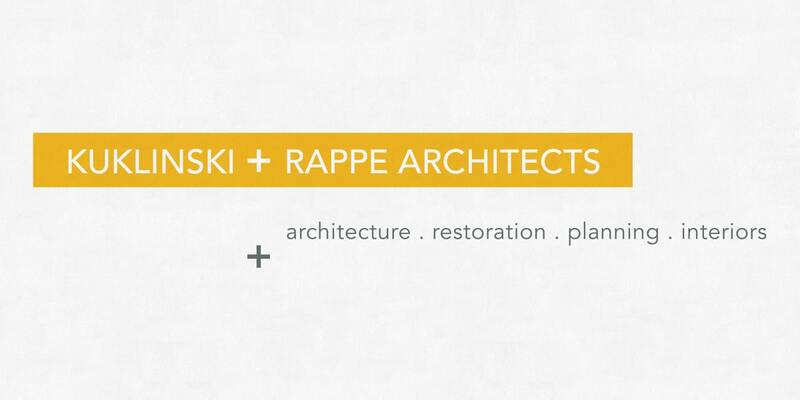 The logo features a playful use of the “+” as an organizing element for the various secondary pieces of data used across the firm’s identity.